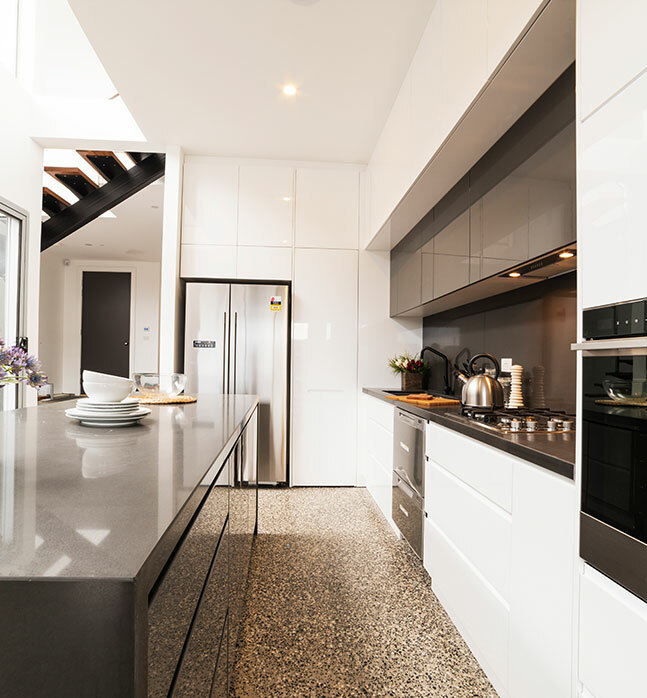 For kitchen cabinet makers Airport West’s keen renovators can trust, call on Kitchen Classics. Let us match your keenness with our experience and the pride we take in all our completed jobs. You’re not just another job on a list, with Kitchen Classics. We try to make every project an ‘instant classic’ – this is assured by our quality guarantee! 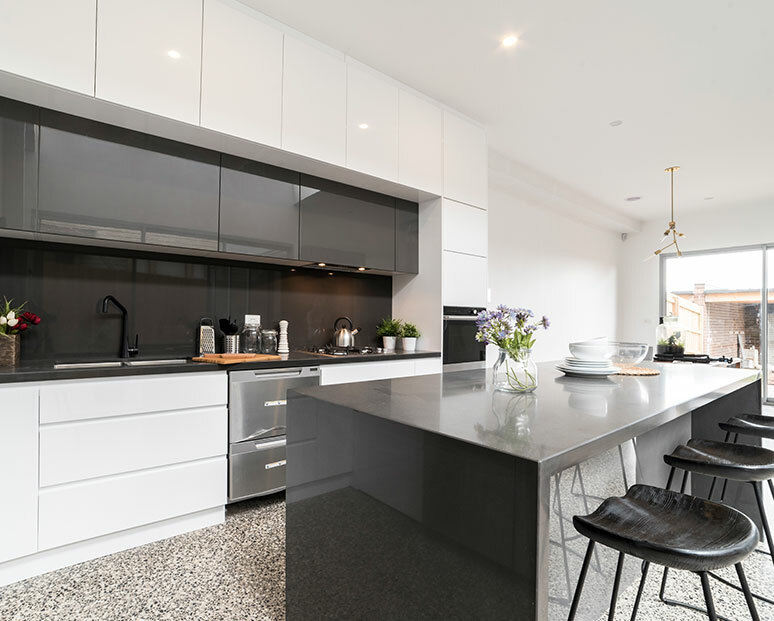 We have a wealth of experience in kitchen design principles and have learnt to keep ahead of the curb in changes in the fashion for kitchen designs. 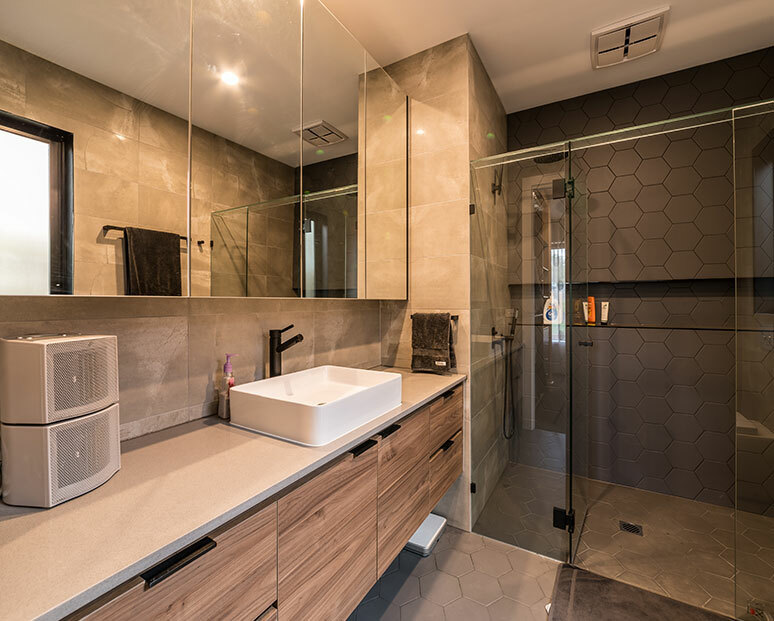 Thanks to that experience, we are able to anticipate emerging trends, which we can discuss with you, so can get a kitchen that will be the envy of your friends and neighbours! 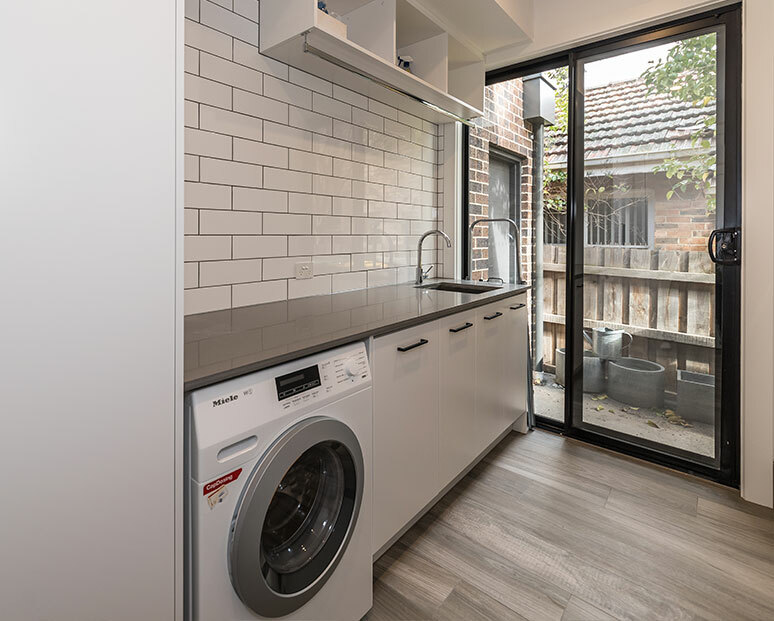 However, all our kitchen cabinet makers for Airport West know that every kitchen project is unique. 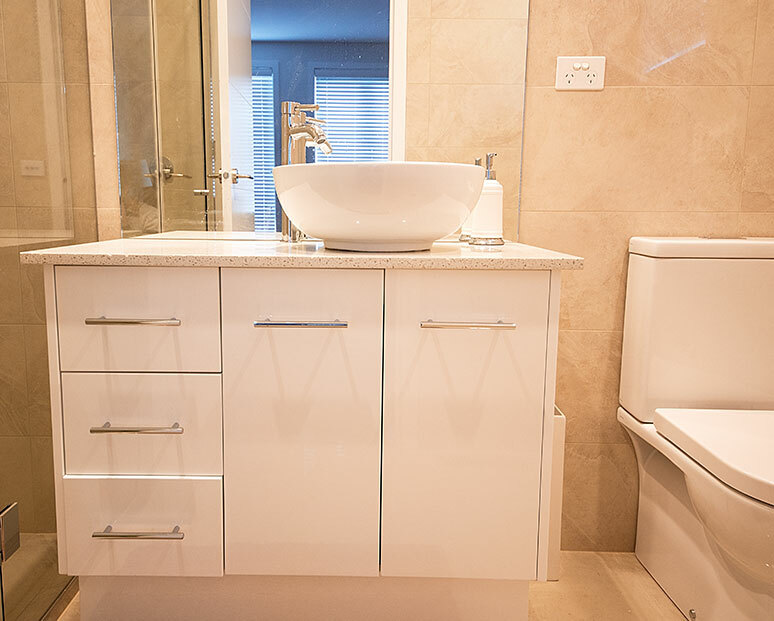 We’ll endeavour to realise your vision for your home – it’s your home after all! With our cabinet makers Airport West customers know they’re getting craft with care. We don’t just knock together cheap pre-fabs. We will ensure that each cabinet that we make has our personal touch on it. When people comment on the beauty and functionality of the cabinet, we want ‘Kitchen Classics’ to be the name that’s uttered. Unfortunately, attention to detail and general quality assurance standards are slipping in the industry. 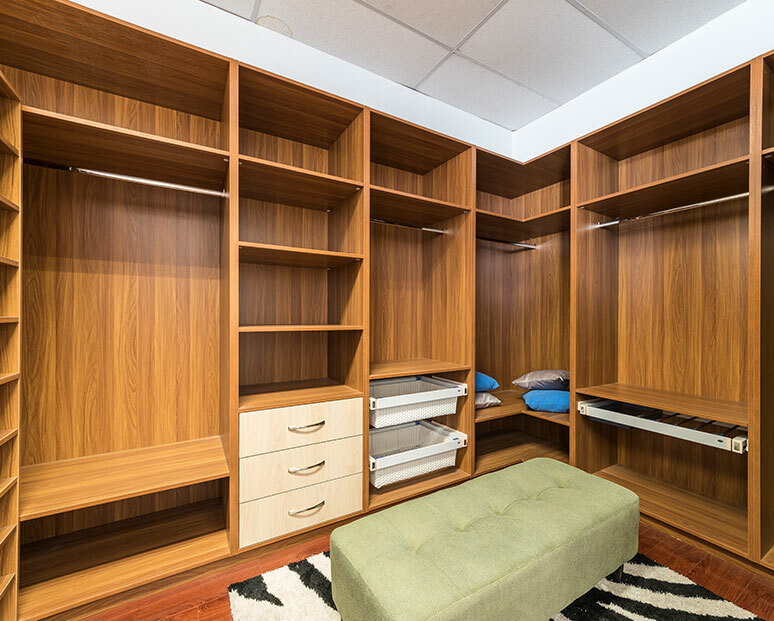 Not all cabinet makers for Airport West are the same! In our experience, we see deteriorations happening more readily and rapidly. 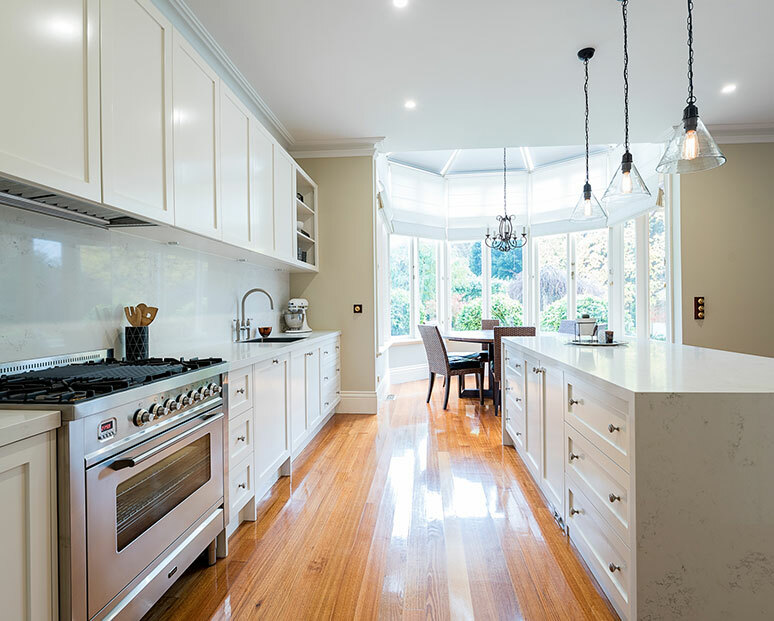 Too many kitchen renovations have to be replaced too quickly – and not necessarily because fashions have moved on.